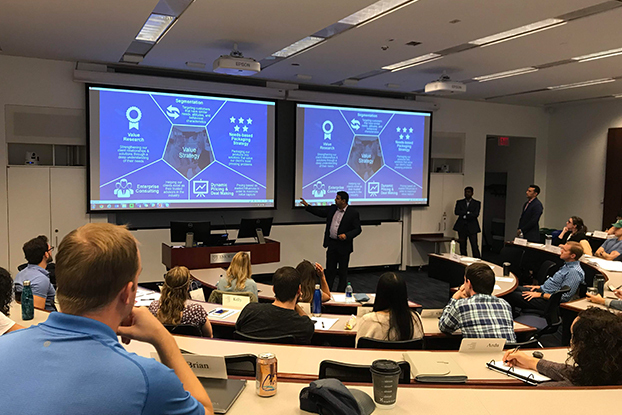 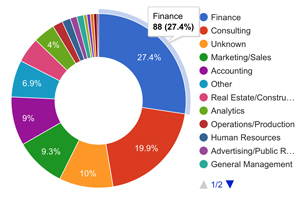 At Goizueta, MBA students are studying pricing in its various dimensions in the course Pricing Strategy and Analytics. 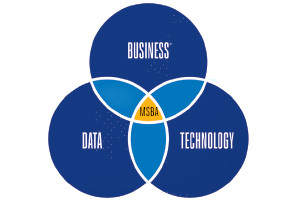 They have spent the last few months learning the right way to set a price and understanding ways to get the price in the marketplace. 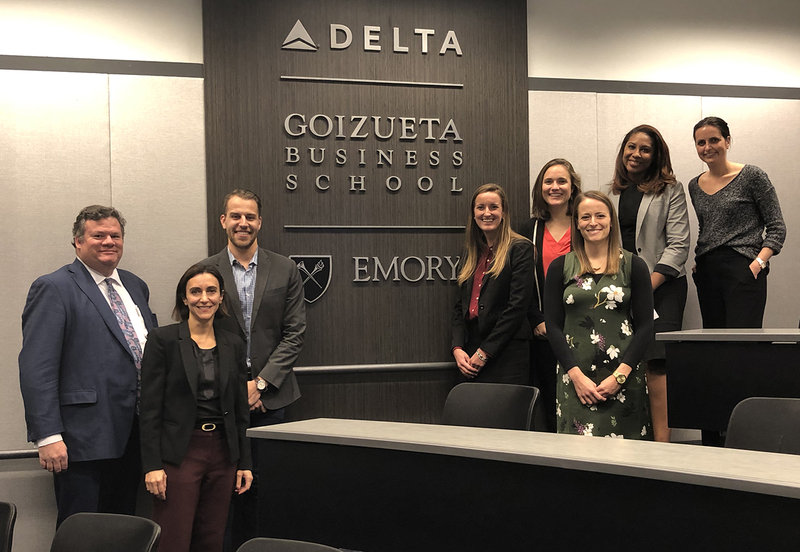 Delta and Goizueta launched the creative, interactive competition as a way to consider company-student engagement and encourage meaningful and mutually beneficial partnerships. 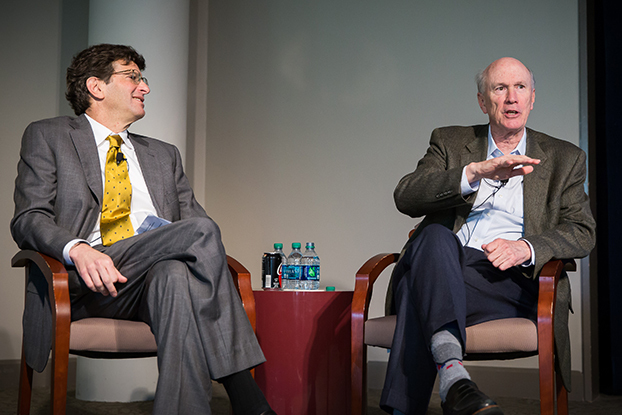 As Frank Blake progressed into the highest levels of leadership in business, he acquired several key pieces of advice along the way.